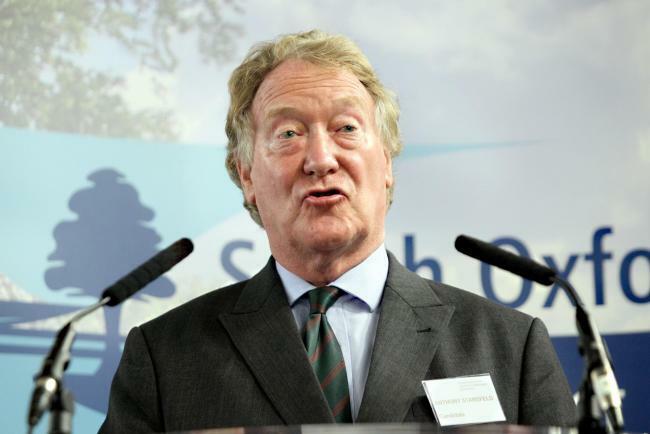 On Saturday 22nd December 2018, three days before Christmas, the Oxfordshire, Buckinghamshire and Berkshire – Thames Valley – Police and Crime Commissioner (PCC), Anthony Stansfeld, was reported to still be standing by his very recent allegation that that ‘foreign nationals’ were one of the reasons for increasing demand being placed upon Oxfordshire’s police officers in recent years . He had been quoted as claiming that “A significant amount of the more serious crime is now being committed by foreign national offenders.” (Photo above: Anthony Stansfeld, Thames valley Police and Crime Commissioner, reproduced with permission of the Oxford Mail). 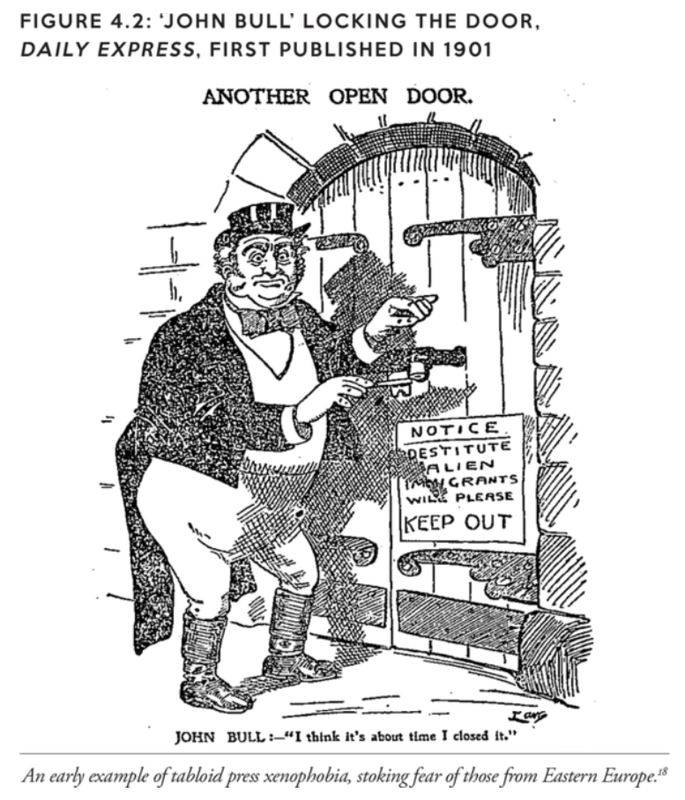 A century earlier, in 1905, as we recount in our recently book (‘Rule Britannia’) the MP Major Evans-Gordon was instrumental in bringing in the Aliens Act which ‘…gave the Home Secretary overall responsibility for immigration and nationality matters. Ostensibly designed to prevent paupers and criminals from entering the country, one of its main objectives was to stop Jewish immigration from Eastern Europe. Campaigning in favour of the law, Evans-Gordon said, ‘Not a day passes but English families are ruthlessly turned out to make room for foreign invaders,’ and ‘The rates are burdened with the education of thousands of foreign children.’ Problems with health, housing and education were all claimed, as now, to be caused by immigration. 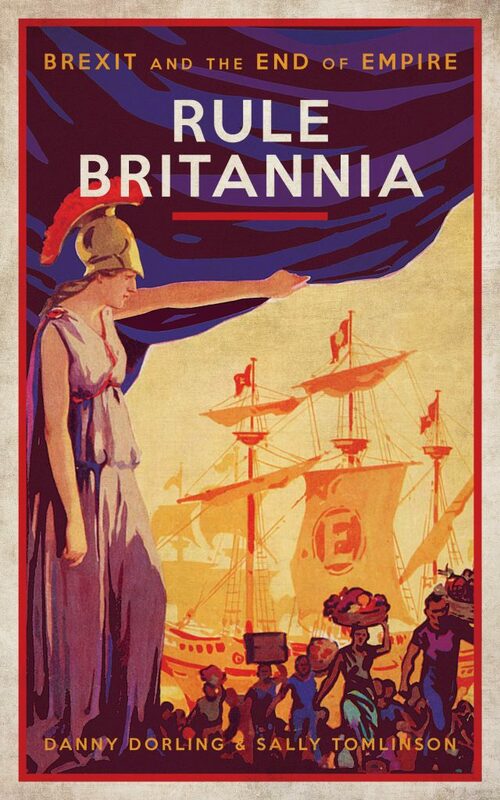 A little later, the league was absorbed by Oswald Mosley’s British Union of Fascists.’ [Note: This quote is an extract from Rule Britannia: From Brexit to the End of Empire, London: Biteback, published January 15th 2019, By Danny Dorling and Sally Tomlinson; and this article is mainly based on material brought together in that book]. For a link to the full article and a PDF click here.